New Orleans Bride Magazine hosts its annual January Bridal Show on Monday, Jan. 21, from 6-8:30 p.m. at the Hyatt Regency in Downtown New Orleans. 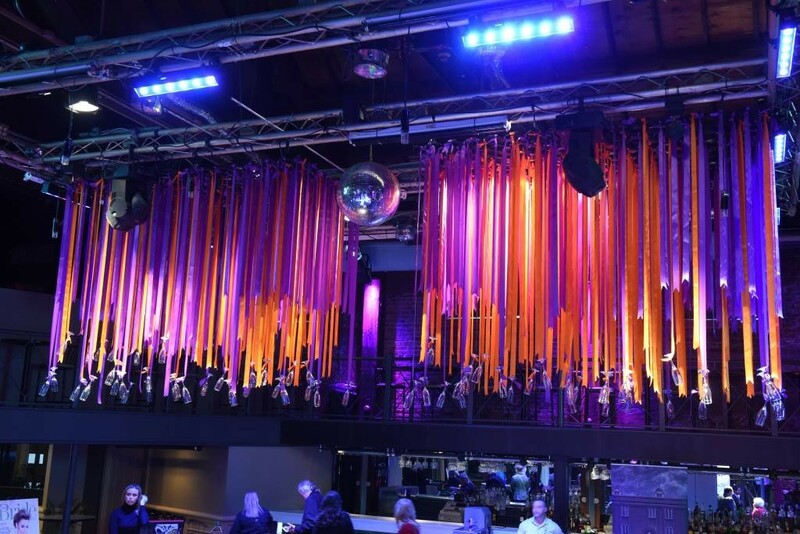 With about 140 vendors, it’s important to have a game plan so you can maximize your time. 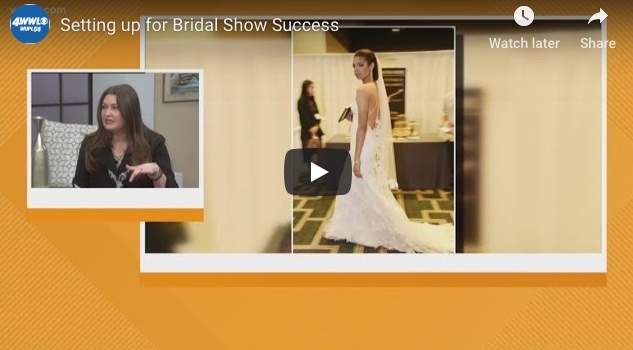 On this month’s WWLTV/WUPL New Orleans Bride segment, editor Melanie Warner Spencer offers up tips on what to expect and how to get the most out of the bridal show.